Psychology is evolving into an integrative, multidisciplinary field, and this innovative book offers an opportunity to learn about it. Authors John Cacioppo and Laura Freberg highlight connections within psychology as well as between psychology and other disciplines. The writing and features are smart and engaging, and consistently illustrate the benefit of using multiple perspectives within psychology. 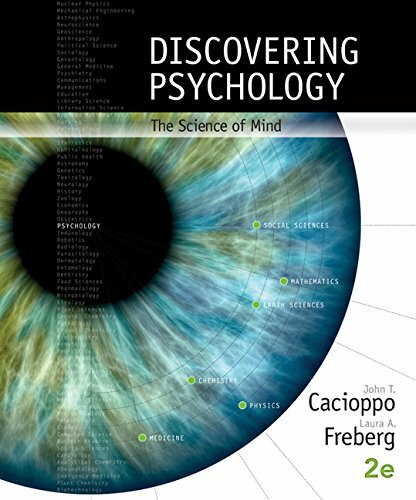 Cacioppo and Freberg offer the best science possible, including exciting new research findings likely to expand readers’ understanding of psychology as a scientific field of study. Features and images coordinate with and enhance the book, providing many additional opportunities for critical thinking and connecting ideas.